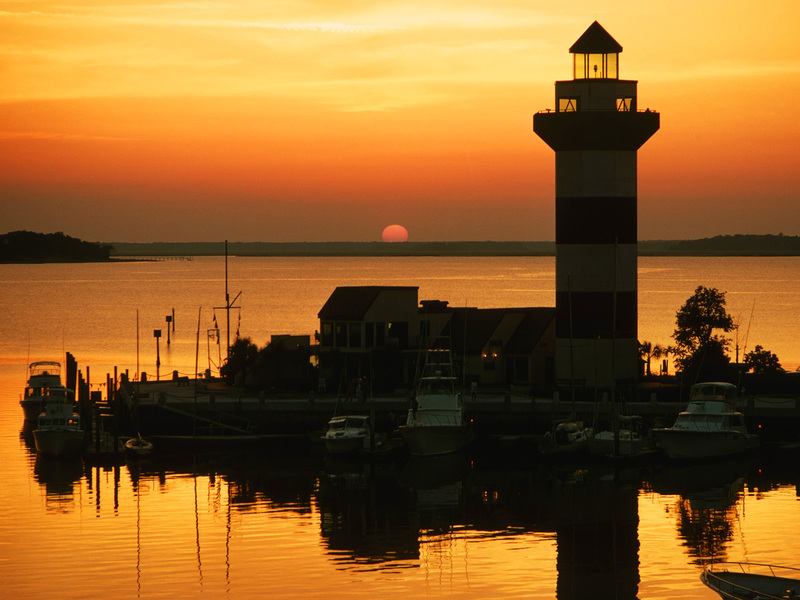 Some of our Hilton Head sellers may be a bit shell shy after the last few years with hardly a nibble, but given the current state of the market, sellers need to get back on the horse that threw them. Some sellers think they should take a break and this is the opposite of what they should be doing right now. Rising interest rates will slow down buyers and sellers need to take advantage of the current timing. The favorable factors for selling have gotten a whole lot better, and this is a sellers alert! 11 tips for homesellers infographic. Content by Zeta Cross. What do you tell homesellers to help prepare them for the sale process? Please share in the comments section below. Zeta Cross is an agent with HG Realty Services in Philadelphia. Follow her on Facebook or Twitter. 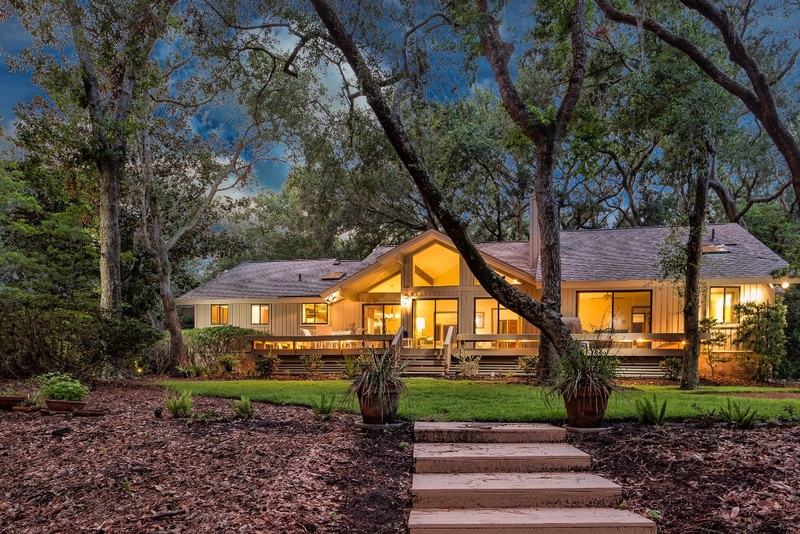 The internet has become an important tool for both buyers and sellers researching real estate in the Hilton Head area. If you go this route, it’s a good idea to check at least 2 or 3 of these sites to get an estimated range of value. That’s because these sites often do not take into account the unique features of the property and can have incorrect data about the property or location. 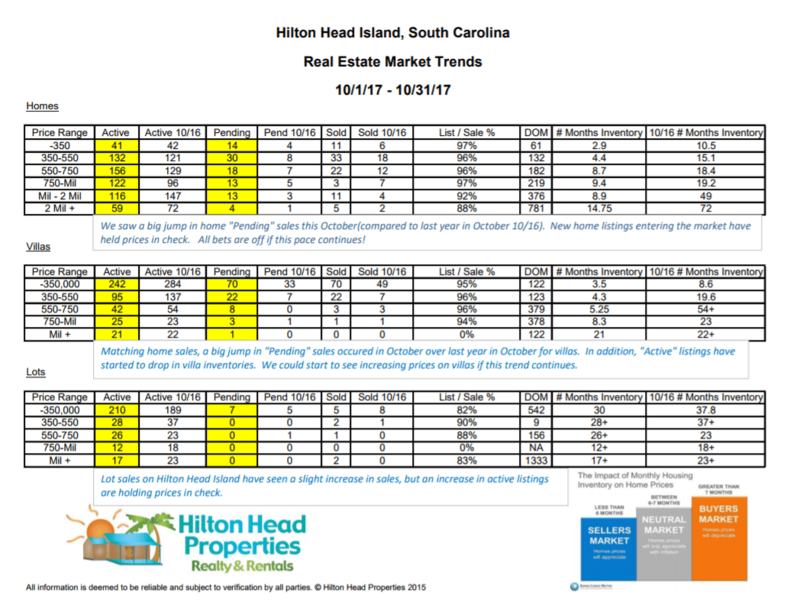 Last month on Hilton Head Island, 315 new properties went on the market with a median price of $400,000. 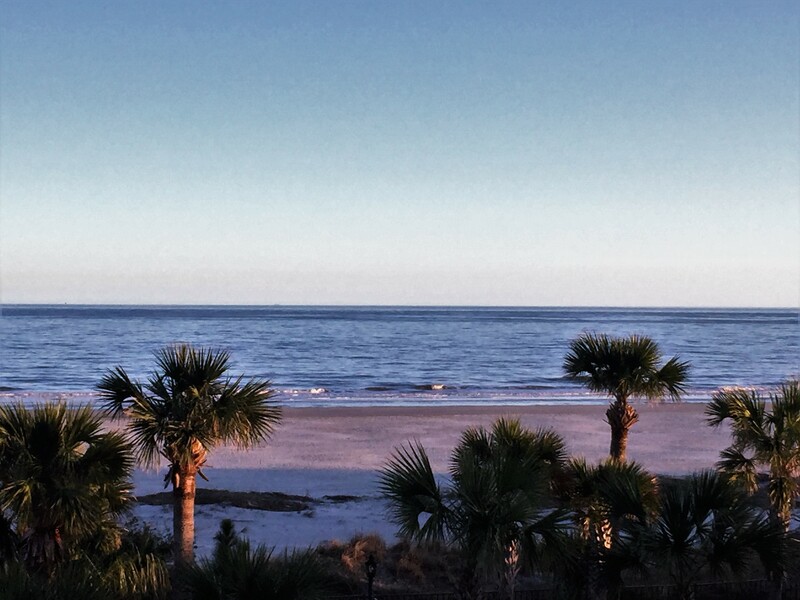 There are currently 1,589 properties available on Hilton Head Island with a median price of $439,999. These properties have been on the market for an average of 235 days. Last month in Bluffton, 280 new properties went on the market with a median price of $261,950. 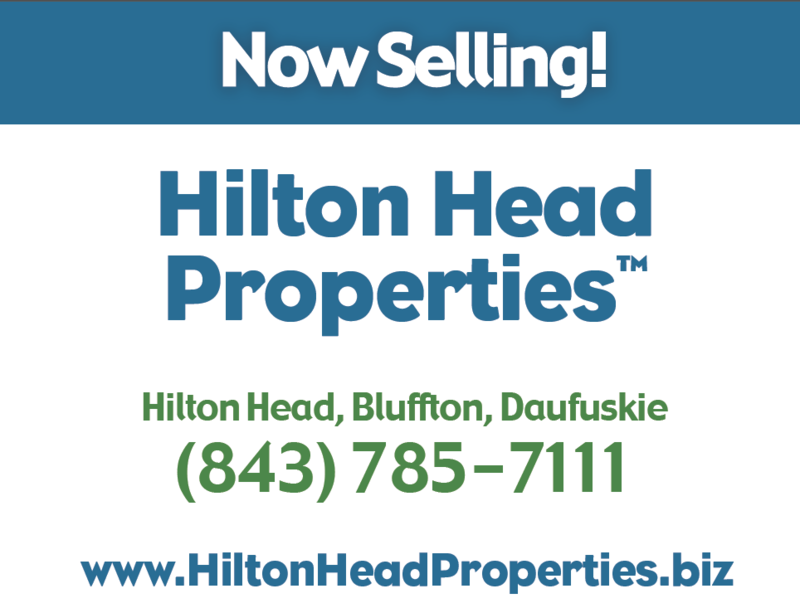 There are currently 913 properties available in Bluffton with a median price of $310,000. These properties have been on the market for an average of 171 days. 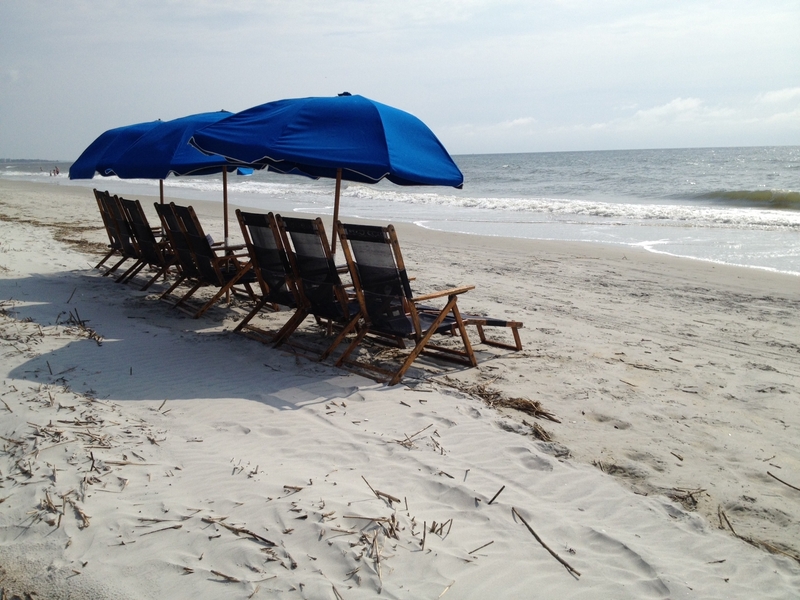 Last month in Daufuskie Island, 25 new properties went on the market with a median price of $129,000. There are currently 223 properties available in Daufuskie Island with a median price of $180,000. These properties have been on the market for an average of 387 days. If you are shopping for a Hilton Head Area property and would like to know the market of a specific area or property, email us the area or villa complex. 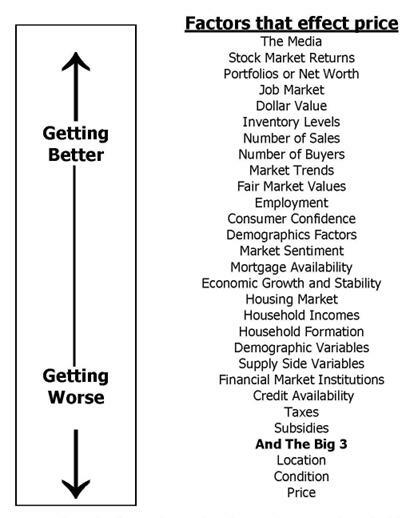 There are markets within these markets mentioned above.